A destination that leaves you with a sparkle in the eyes, and wanderlust for exploration. 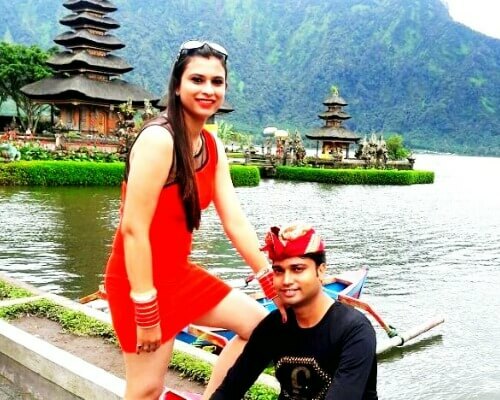 For Ruchir, a week spent with his wife in tropical Bali was the perfect catalyst for a romantic beginning to a lifelong adventure of companionship and love. 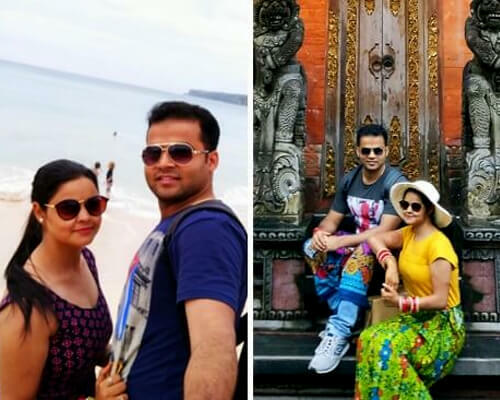 They chose a best selling Bali honeymoon package that cost a total of INR 1,39,500 including flights, accommodation, sightseeing, transfers, and breakfast. 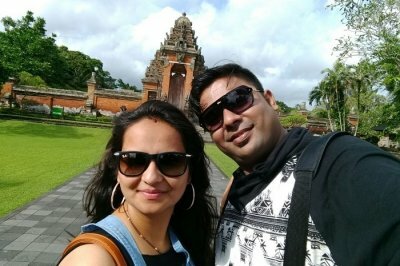 A friend of mine traveled to Andaman with TravelTriangle and recommended that I consider them to book my honeymoon trip to Bali. 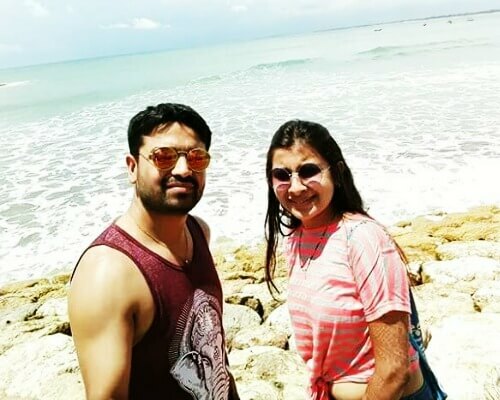 We were looking for a serene, not-so-crowded international beach destination that would give us a perfect holiday experience for a week. After researching, we zeroed in on Bali as the destination. I submitted a query on TravelTriangle and got a prompt response for the same. 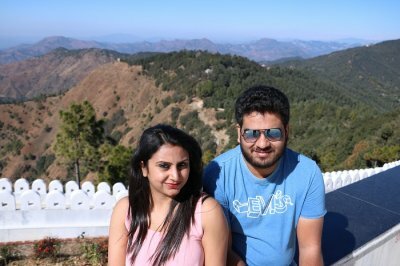 Amit from TravelTriangle contacted me to understand my needs for the trip. He connected me to various agents providing multiple offers for the same package. I selected the best offer given to me by ‘Galaxy Travels’ agency. 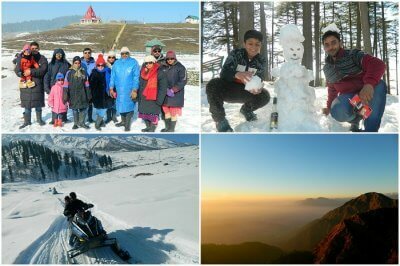 A peak into my travel details! 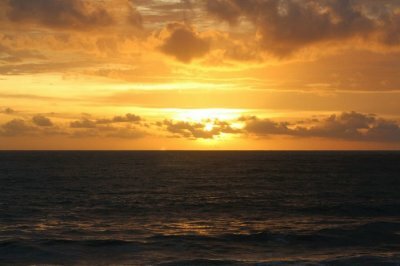 Day 1: Arriving In Bali – Land in Bali at 6pm, check in at the Grand Ixora Hotel and end the day with a candle lit dinner. 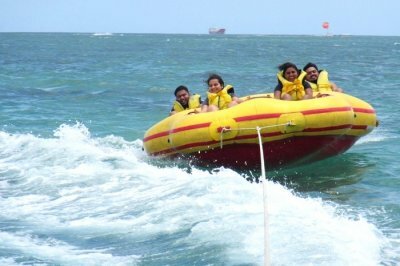 Day 2: Water Sports In Tanjung Benoa – Jet Ski, Banana Boat, Tube Ride and visit the Turtle Island in a Glass Bottom Boat. 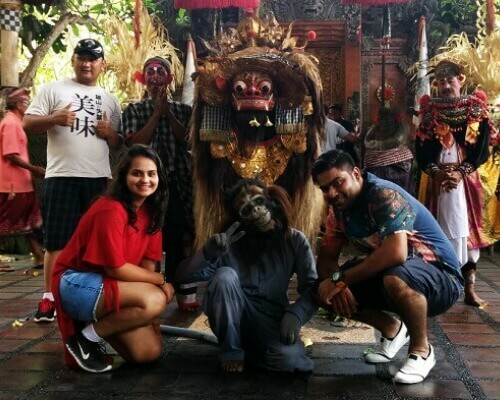 Day 3: Kintamani Tour – Visit the volcano at Mount Agung and shopping at the artisanal outlets later. 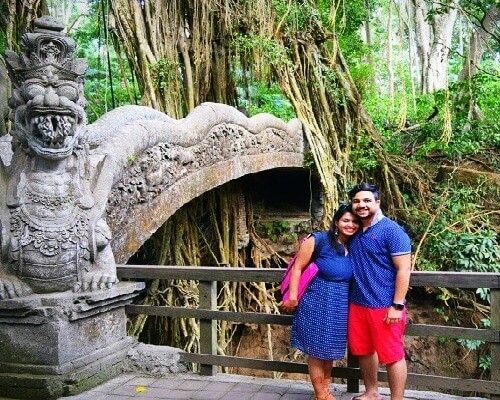 Day 4: Touring The Bali Temples – Visit Ubud, visit Taman Ayun temple, the Monkey Forest and Sunset at the Tanah Lot temple. 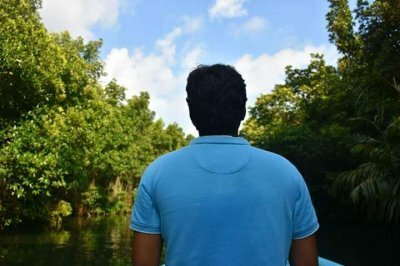 Day 5: Uppala Villa And The Sunset Cruise – Transfer to Uppala villa in Seminyak and dinner at Catamaran Cruise in the evening. 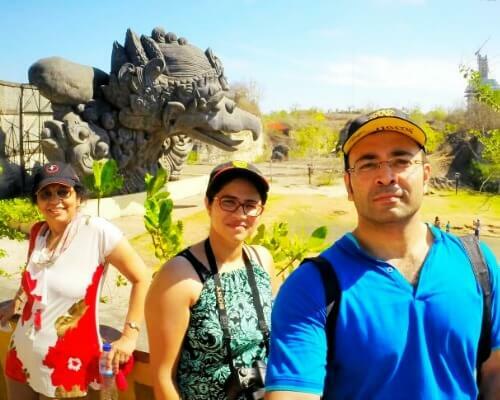 Day 6: Uluwatu Temple And The Depiction Of Ramayana – Visit Uluwatu temple, watch local Kecak dance and depiction of Ramayana in Balinese tradition. 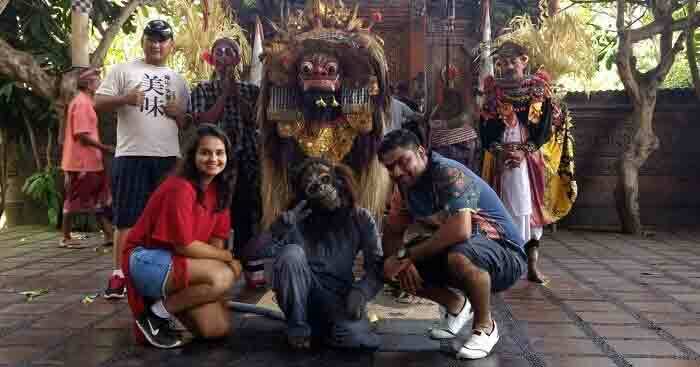 Day 7: Bidding Farewell To Bali – Check out, transfer to airport and board flight back to India. Our Dinner Dates Be Like! 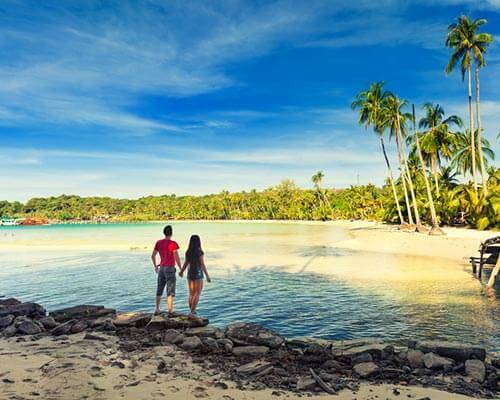 Planning Your Honeymoon To Bali? Here Are My Recommendations For You! 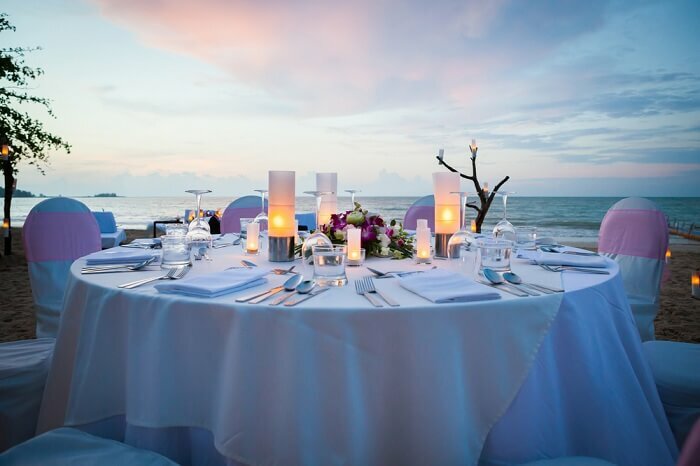 You should start your trip on a romantic note with a candle night dinner near the beach. It proved to be the highlight of my trip. 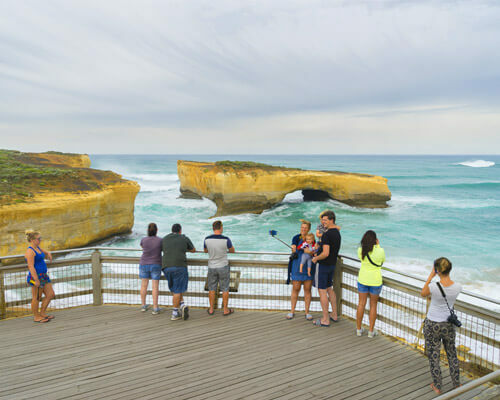 I would suggest you plan it the day you reach Bali, as it acts as the perfect therapy to get rid of the fatigue of the long journey to the beautiful island. 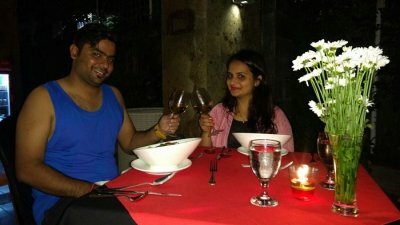 Also, what is better than savouring the delicious sea food of Bali complemented by a bottle of wine, with the ideal company in the perfect backdrop. Sounds romantic, doesn’t it? 2. Don’t Miss Out On The Adventure! 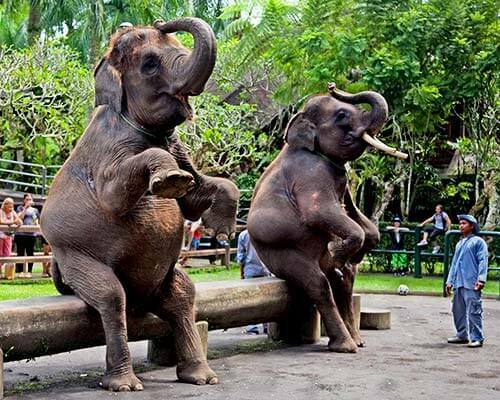 Bali as an island is very appealing for the thrill seekers. Tanjung Benoa is a beach which is very famous for water sports. 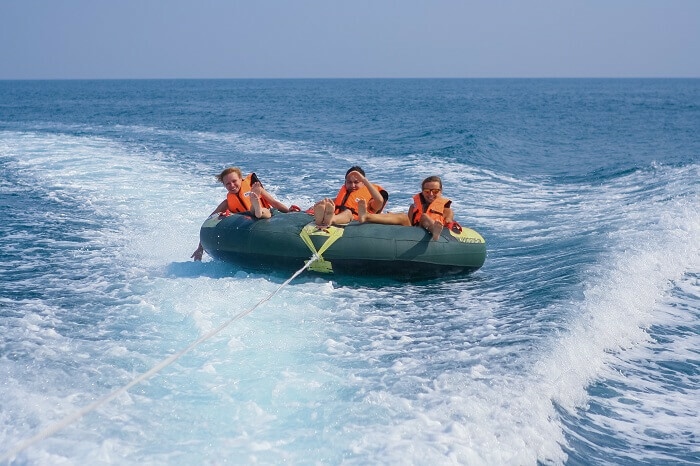 You can enjoy a variety of activities like jet ski, tube ride, and a banana boat ride to enjoy a fun filled afternoon in the water. 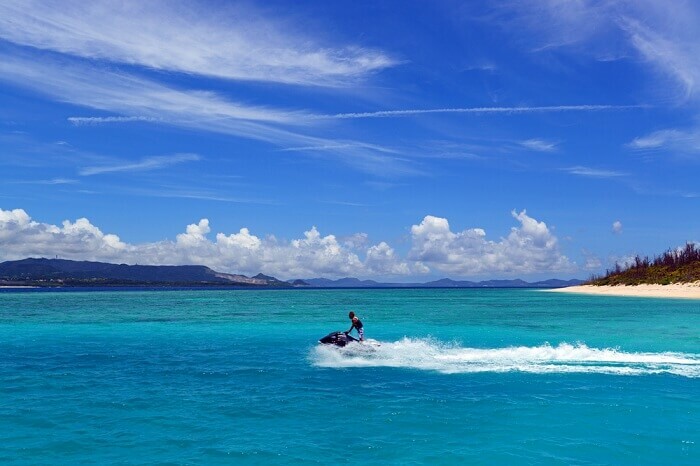 You must opt for a glass bottom boat tour to the Turtle Island. 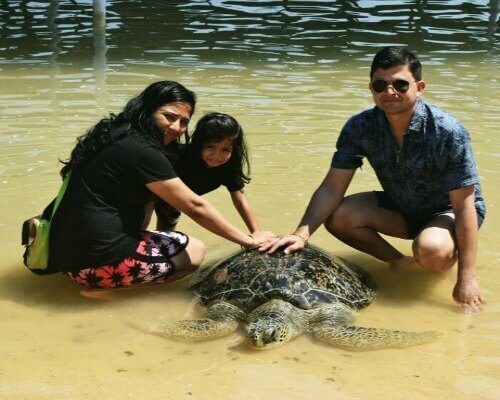 The island is a popular turtle hatching site and has a zoo wherein you can meet and even hold rare animal species like turtles and snakes. Bali is known for the water villas and you must experience them for the luxury, comfort and views they offer. 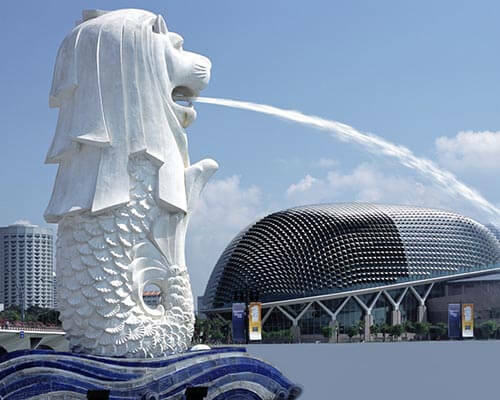 But luxury comes to you at a price and thus not every can afford water villas. 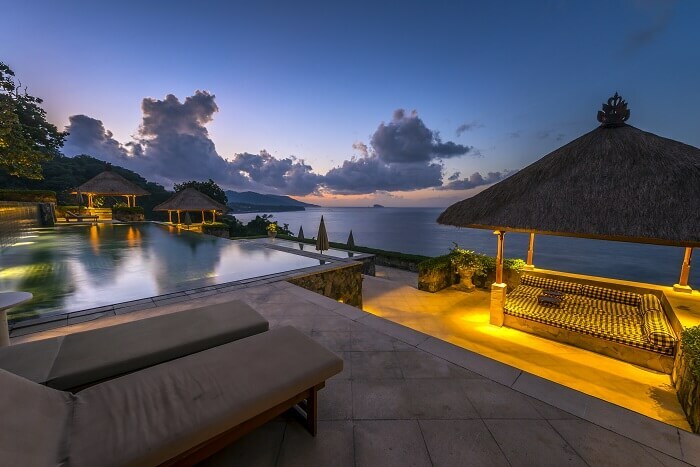 An amazing alternative offered by Bali, available at a little cheaper price are the luxury villas. 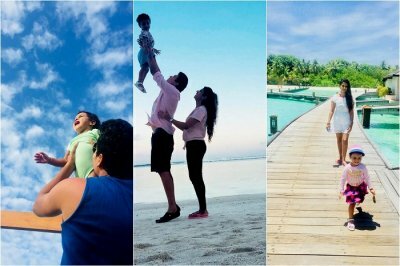 Not over water but they provide an experience that is close to what you experience at the water villas. I opted for the latter and thoroughly enjoyed my stay at the beautiful Uppala Villa in Seminyak. There is an undeniable charm in hiring a holiday villa and ‘living it king size’. 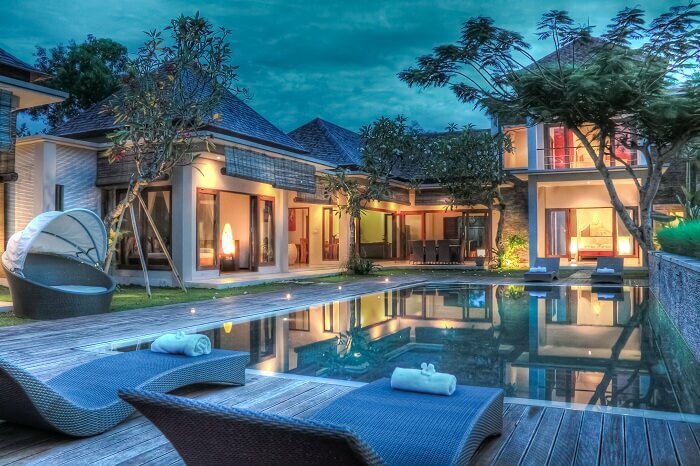 Going to Bali and not living in a villa would be a sin. Just do not miss out on this one, it will be one of your most memorable experiences! 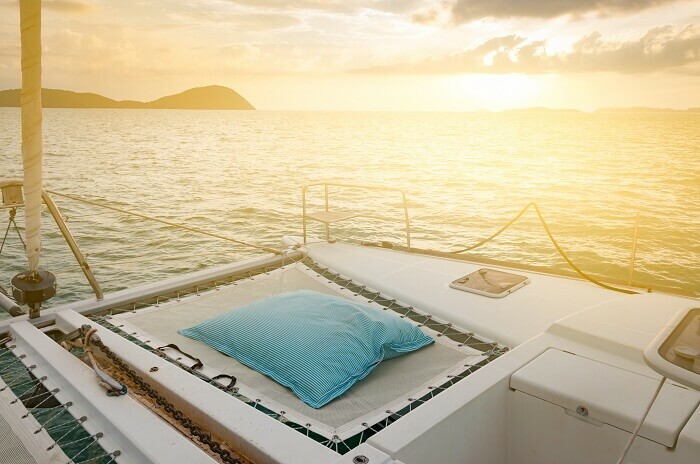 Experience the luxurious catamaran cruise in the afternoon which begins with welcome drinks and a setting sun. Sip on wine and watch the sun go down painting the canvas a rustic amber color that romanticizes the moments spent on the cruise. 5. Do Visit The Temples! 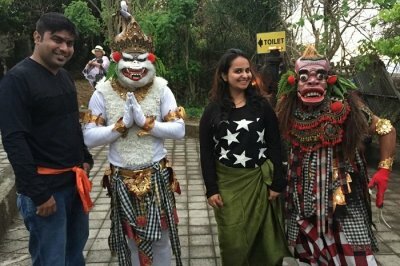 Bali has a unique way of celebrating Hindu culture. 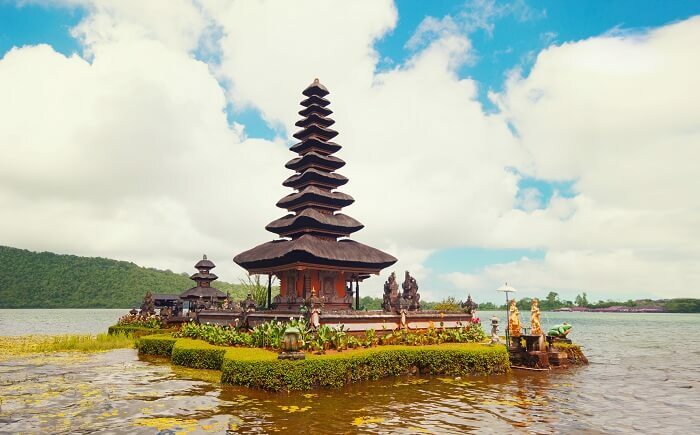 An enchanting mixture of oriental rituals and hindu mythology can be observed in all Balinese hindu temples. Observe the masterfully constructed Uluwatu temple, built on the edge of a cliff providing a scene view of the ocean coastline. Another favorite of tourists in Bali, is the charming Tanah Lot temple built upon a rock situated off the coast line. 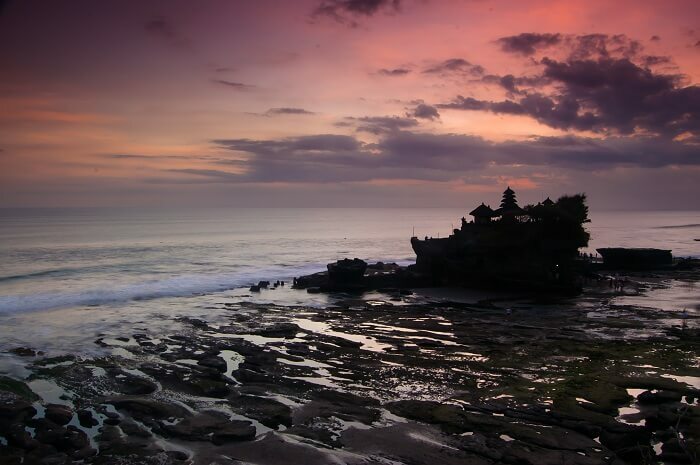 Tanah Lot is known to have one the best sunset views in Bali. There were many fantastic moments in my honeymoon trip to Bali. But, the part that stood out for me was the capability of this island to surprise me with something authentic and marvelous hidden in every corner. My wife and I couldn’t have pictured our dream holiday in a better way than how it transpired. 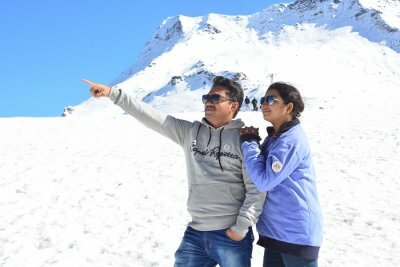 Our sincere thanks to TravelTriangle for showing us an innovative way of travel that keeps the experience of the traveler as the top most priority. 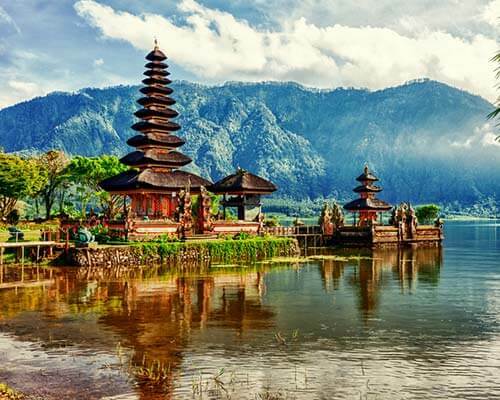 Those considering a honeymoon to this beautiful destination, think no more and just go witness the marvels of Bali. Want a similar experience? 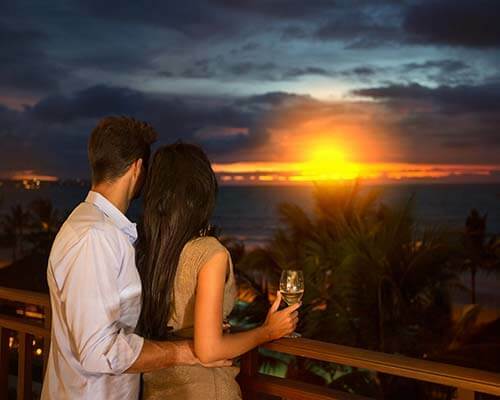 Enticing Bali honeymoon packages are just a click away! 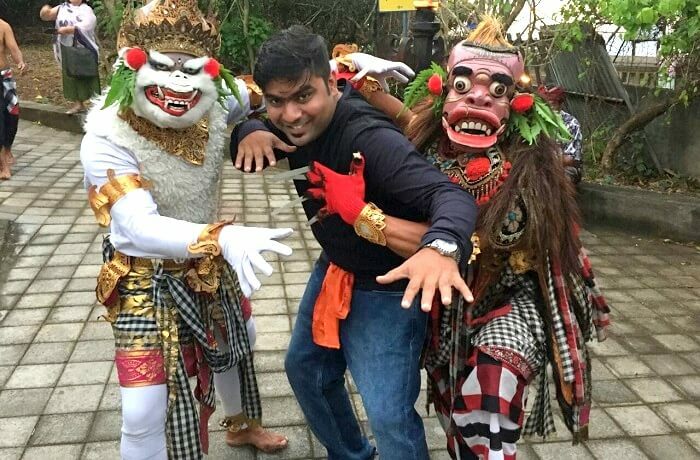 Go now and do share your experience with me, I am sure you will have good things to say about Bali!